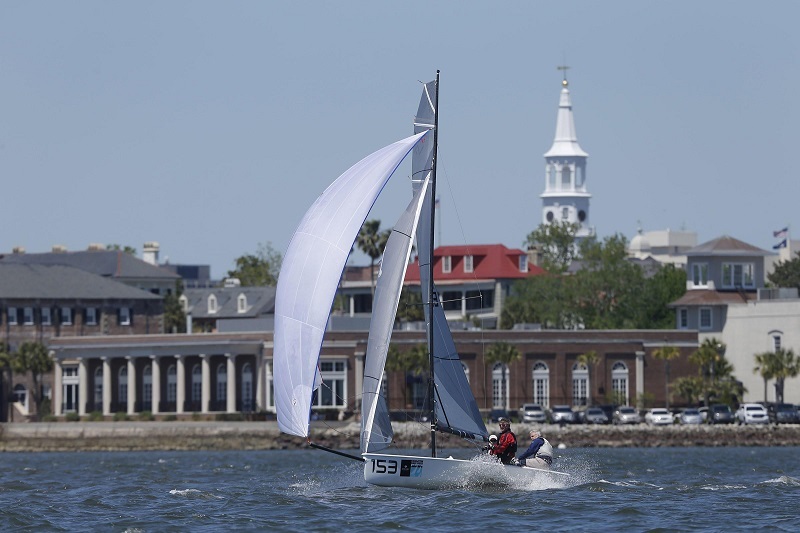 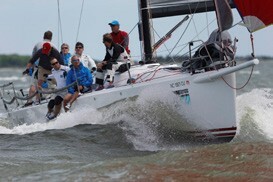 Organized by the Charleston Ocean Racing Association and sailed in the waters off North Charleston, SC, Sperry Charleston Race Week is the largest keelboat regatta in the Americas. 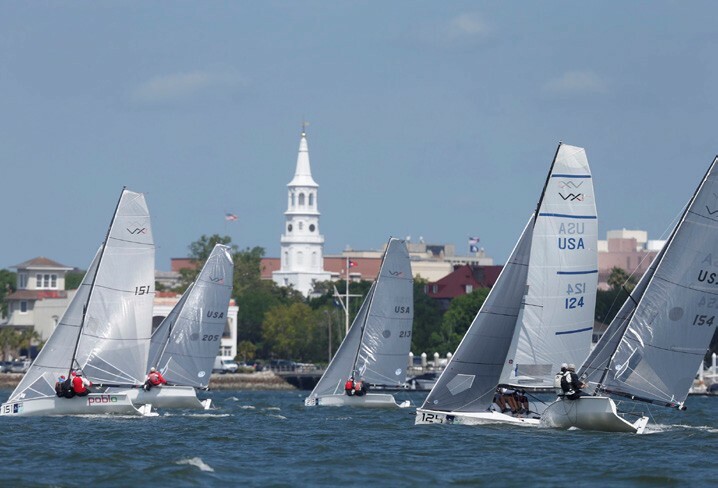 With a whopping 246 boats in 16 classes for this year’s 23rd edition (April 12 – 15, 2018), hundreds of enthusiastic sailors enjoyed the great racing and Dixie hospitality for which this event is famous. 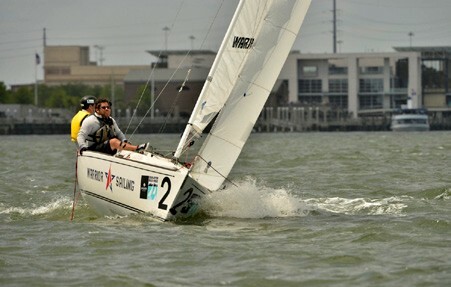 Now in its 23rd year, this mega-regatta has grown to become the biggest multiclass event in the U.S., and a mecca for sportboats in particular. 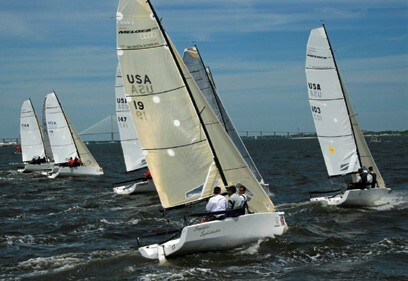 Sperry Charleston Race Week is just over 20 years old, but its notoriety has grown precipitously and it is now a must-do regatta for sailors from across the U.S.
Sperry Charleston Race Week is open to boats 19 to 80 feet in length, and participants can anticipate top quality race management on the water and superb Southern hospitality on shore.